Forum Index > Historical Arms Talk > Late XV Burgundian Armour - Sources? Posted: Mon 22 May, 2017 9:20 am Post subject: Late XV Burgundian Armour - Sources? 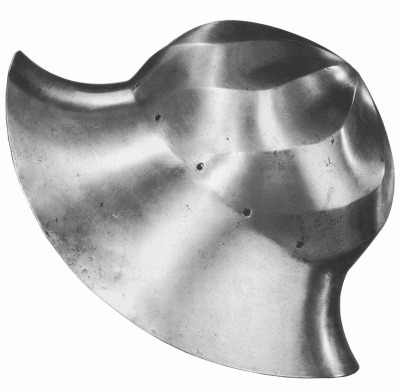 Does anyone here has any good sources into late 15th century Burgundian Armour? 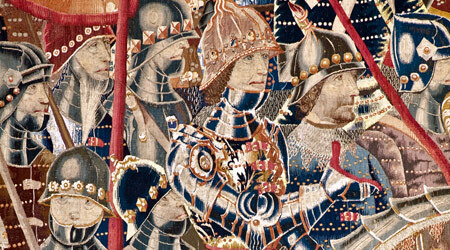 There are some good depictions of fabric covered armour and open faced helms in the pastrana tapestries. Pastrana Tapestries - Good Examples of what seems to be Fabric Covered Kettle Hats and Brigandine Armour. 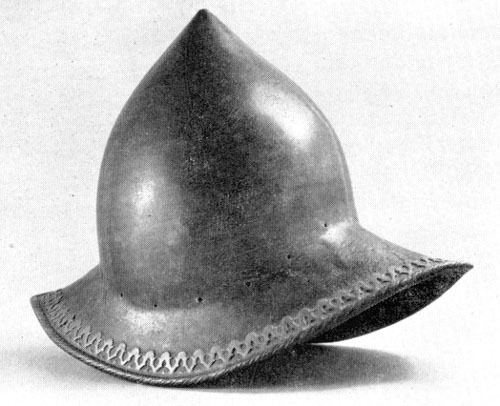 Even Surviving Helms from Burgundian origin tend to be mostly kettle hats. Musee gruerien, Inv. Nr. 27-IG 1433. 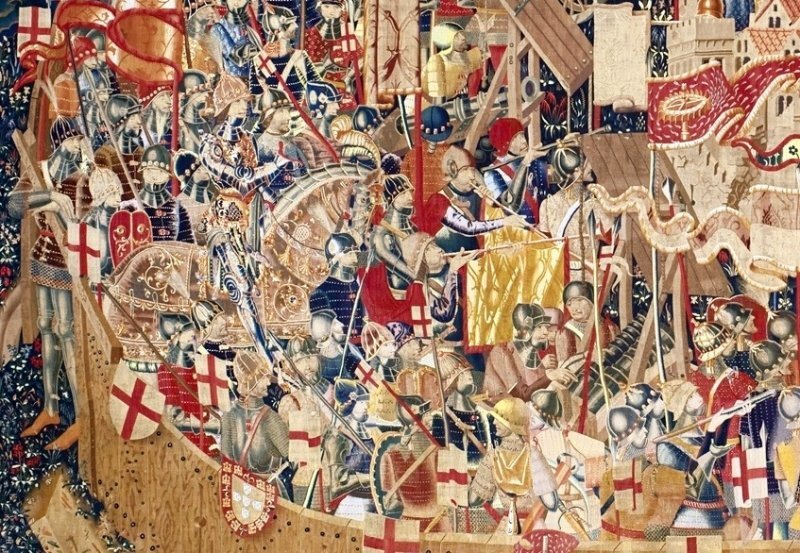 Dating to the third quarter of the 15th century, and captured in the Burgundian wars. Try the Swiss Chronicles -- some of them have interesting illustrations of Swiss vs. Burgundian battles.